Talking to a retirement coach can be particularly beneficial if you're considering moving home once you stop work. You'll want to sort through your priorities, such as staying close to family or moving to a thriving senior community. In addition you'll need to work through your budget, and other financial requirements. It starts by choosing the kind of life you want to lead, and then making your decisions in harmony with your values. Ask yourself: Where do you think you'd like to live? My mother is keen on retiring within the next couple of years and I may just encourage her to speak to a retirement coach. The passing of my father has ben hard on her as she's alone most of the time. My siblings and I refuse to let her move into a home and would like her to stay with one of us instead. She has always said she'd like to retire by the ocean but I suppose that's not quite possible right now. 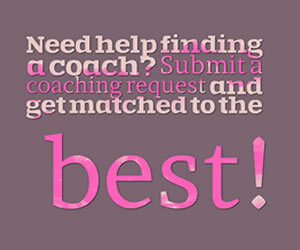 Like I said, perhaps a coach will be able to help smoothen things out for all of us. 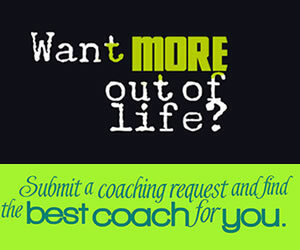 Choose a Top Coach for retirement	success today! Rolande S. Sumner Military Transition Coach My name is Rolande S. Sumner, ELI-MP and I am a retired US Army veteran. Retirement Anxiety - Do You Have It?